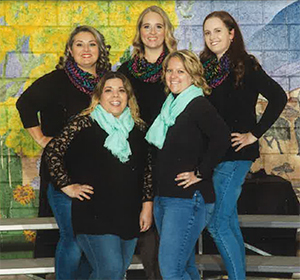 Our goal as a Parent Teacher Organization (PTO) at Desert Mountain Elementary is to support and encourage our school and our students. We organize fundraising and school events to help provide resources such as class equipment and supplies, office equipment, appliances, and much more. 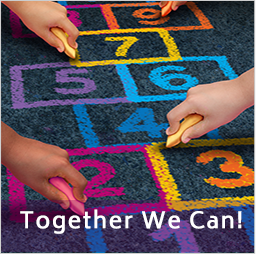 We can’t do it alone, and we encourage you to join us as we strive to enrich our children's educational experience at Desert Mountain Elementary. Thank you! Please feel free to contact us with any questions or concerns at dmepto@gmail.com. We encourage you to join this great organization. Please email us at dmepto@gmail.com. Read our flyer to learn how you can support Desert Mountain Elementary while doing things you already do. Thank you for your support!